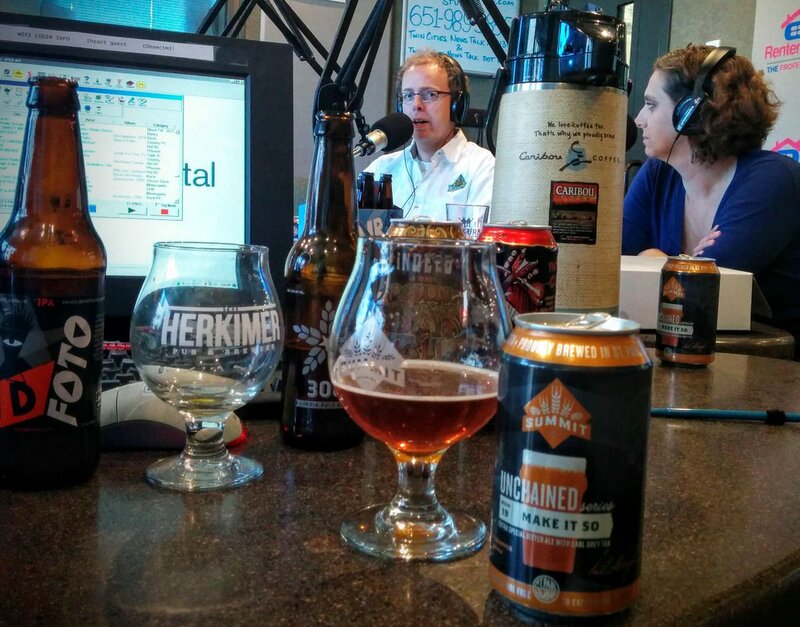 MN Beercast – Stinson Wine, Beer & Spirits, Summit Brewing, Inbound Brewco, Harriet Brewing & More! 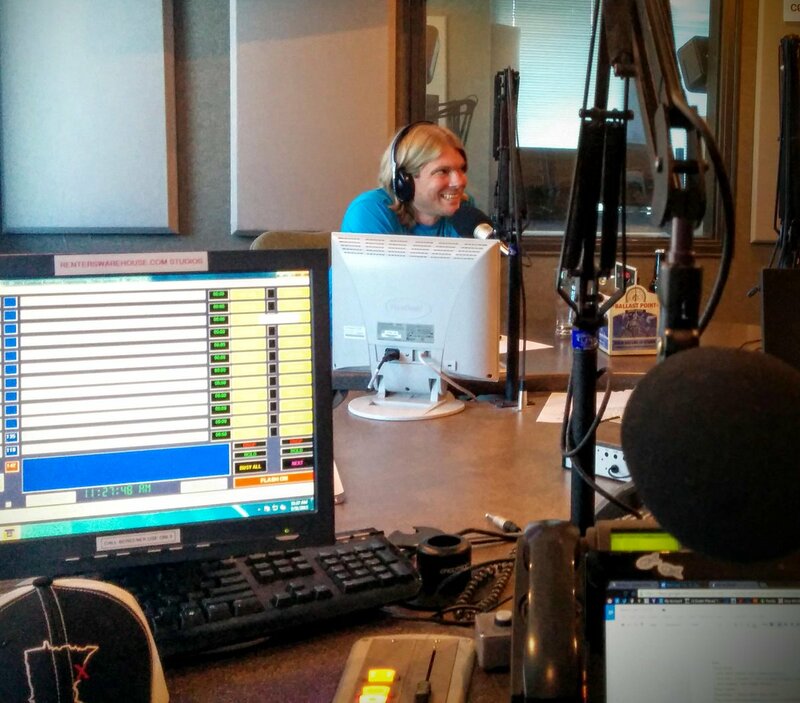 Daniel Mays from Stinson Wine, Beer, and Spirits sits in on the show. Daniel talks about their 3rd Anniversary celebration, and gives some retail perspective on Minnesota craft beer. 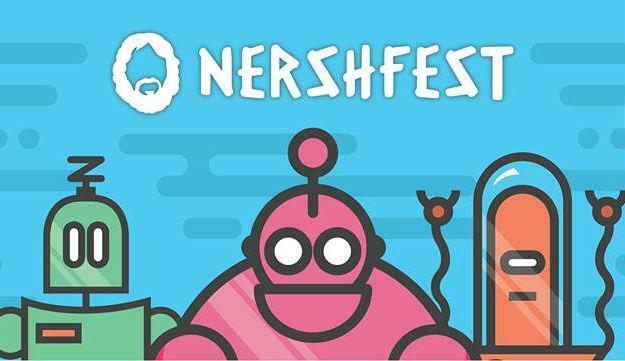 Then, Jason Sowards from Harriet Brewing discusses Nershfest, a festival of live and streaming music being hosted at Harriet Brewing on August 1st. John Messier drops in to talk about the evolution of Lucid Brewing and reveals the next phase of their company. Finally, Summit Brewing Head Brewer Damian McConn and Marketing Coordinator Carey Matthews tell us about the new Unchained Series #19 Make It So, and 4th Annual Backyard Bash. 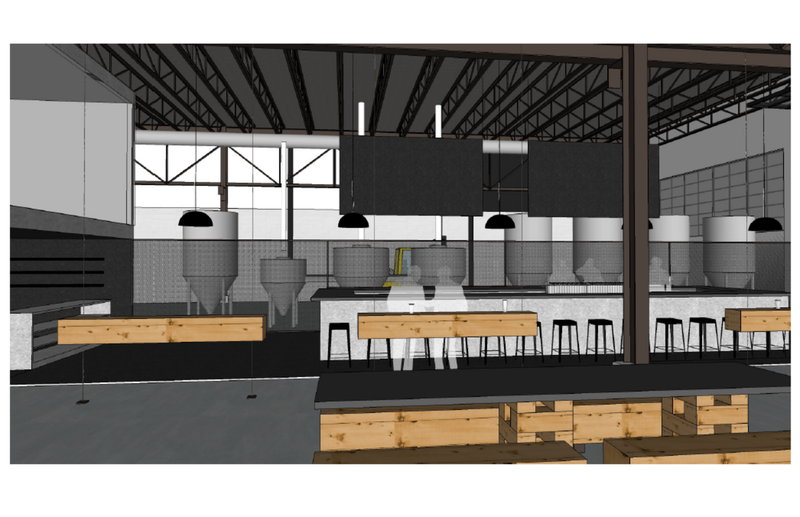 This entry was posted in Episodes and tagged Harriet Brewing, Inbound Brewco, Make It So, Music, Nershfest, Stinson, Summit Brewing on July 31, 2015 by Andrew Schmitt. Leave a mean note. Send in news, or a topic. Tell the guys what you're drinking. Suggest a topic. Just say, "Hi!" Jeff Merriman DCTC Brewing Instructor, American Brewers Guild Grad, Certified Cicerone, handsome devil. Germany Trip Join Andrew Lee and Andrew Schmitt of the Minnesota Beercast and KTLK on a trip to original Oktoberfest in Munich Germany.